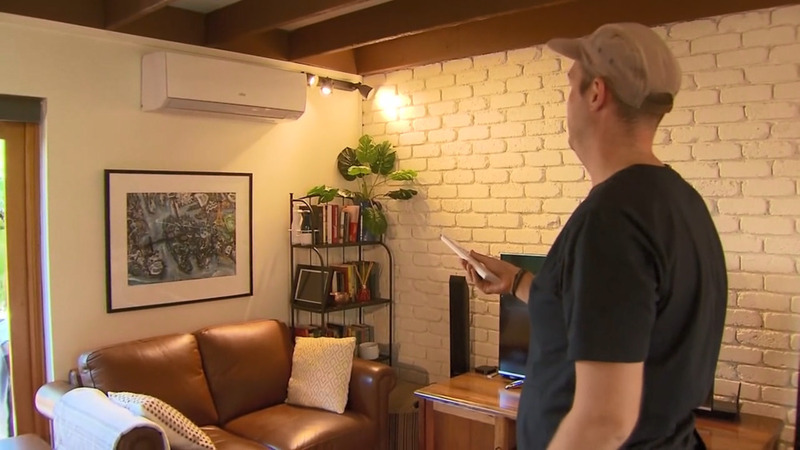 They’re a saving grace in the summer months, but air conditioners have become a hot topic for all the wrong reasons across New South Wales. More than 10 towns in the Central Coast, Hunter and Mid North Coast regions will miss out on air conditioning rebates of up to $1000 for energy-efficient appliances. The state government rebate scheme was strongly advertised in the New England, but it appears Tamworth and Armidale will have to go without this summer….due to issues with the rollout.